When you are ready to move forward with choosing shutters or shades for your windows, you'll find the best brands at affordable prices at Sweet Shutters and Shades. By teaming up with our Charlotte shutter company, you can rest assured that you have found the company that cares about your total satisfaction. We are honored to be the number one Hickory shutter company of choice for this service because we care about being able to provide our clients with the best of the best. This includes offering you the finest in pricing. In fact, we pride ourselves on being able to offer superior quality products at discount rates. As wholesale dealers of top quality window treatments made right here in the U.S., we can bring you the best prices. The bottom line is that you don't have to settle for less than the best in order to get beyond reasonable pricing. Here at Sweet Shutters and Shades, we can provide you with the quality, selection and final results you want and deserve. So what if you could have top quality shutters that are custom made just for you? 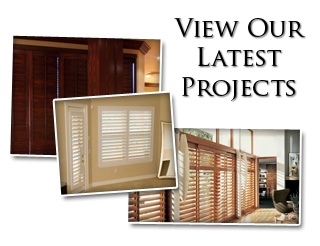 The best part is that we can provide you with very durable, long-lasting beautiful shutters. You get exactly what you want without having to settle for something that isn't well-made. We even install them for you. We take this line of work seriously and it shows in the results that we get for each and every customer, each and every time. Maybe you already have a look and style in mind, or maybe you need a little creative inspiration. Either way, that is what our team is here for. Let us show you all that we can do for you and all of the exciting options that you have available to you. You are going to love the final results, that much we know for sure. You have a lot of exciting options available when it comes to your window treatments. Since this is something that can be seen from both the inside and the outside of your home, you want to be sure that you choose wisely. Give us a call today so that we can bring to your our mobile showroom and provide you with the results you want. We offer a free in-home design consultation, so call to schedule today! 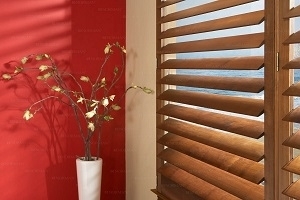 For the best shutters, shades, and blinds brands at the best prices, the name to know is Sweet Shutters and Shades. We look forward to meeting with you and showing you the choices you have. 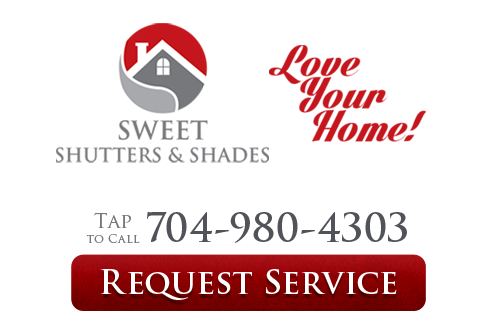 If you are looking for the best Shutters, Shades, & Blinds in Hickory, NC, call 704-980-4303 for a free in-home design consultation or complete our online request form.